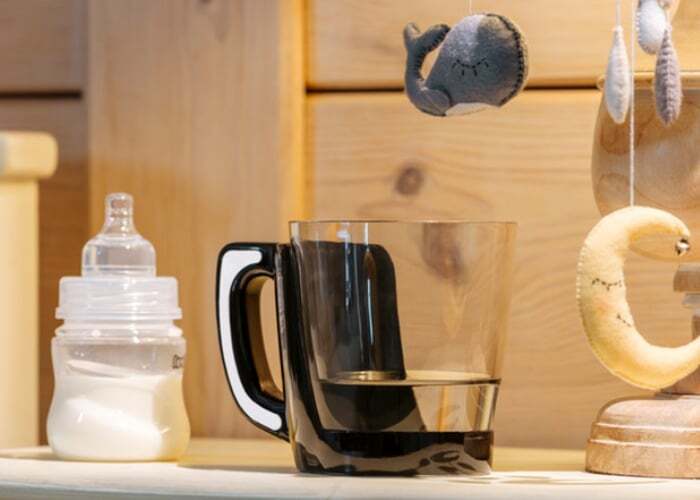 Wisekettle has created a new SmartCup Which is capable of automatically brewing your perfect beverage thanks to its integrated brewing technology. 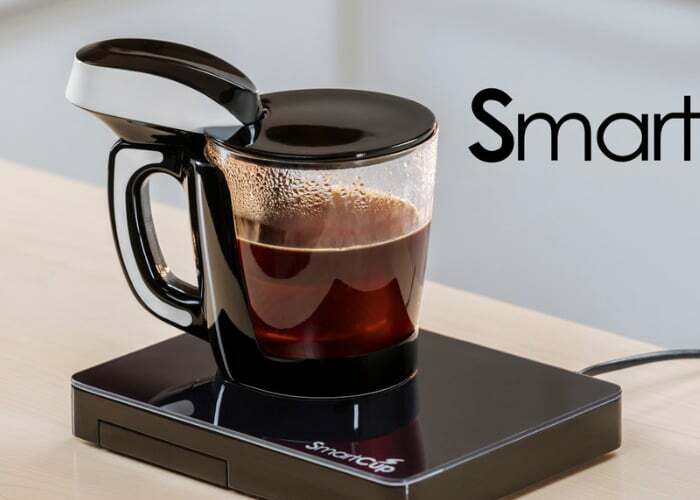 Watch the demonstration video below to learn more about the SmartCup which can be used for coffee, tea or even baby formula. Launched via Kickstarter this week the SmartCup is available from $99 with worldwide shipping expected to commence during November 2019. For a full list of all available pledge options and the complete rundown of its features, specifications and construction jump over to the official crowdfunding campaign page by following the link below.